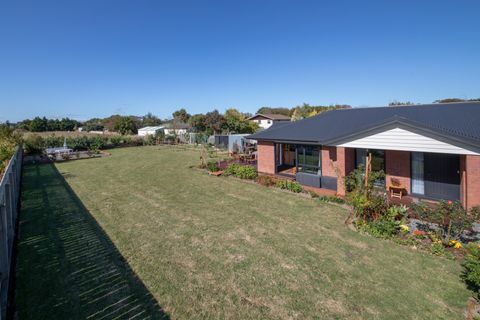 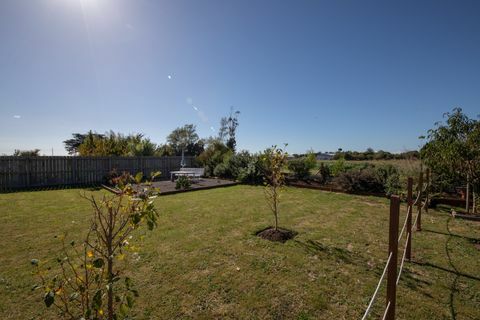 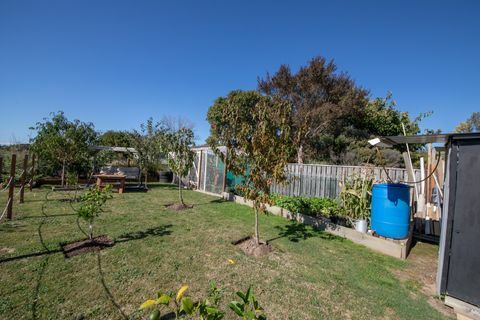 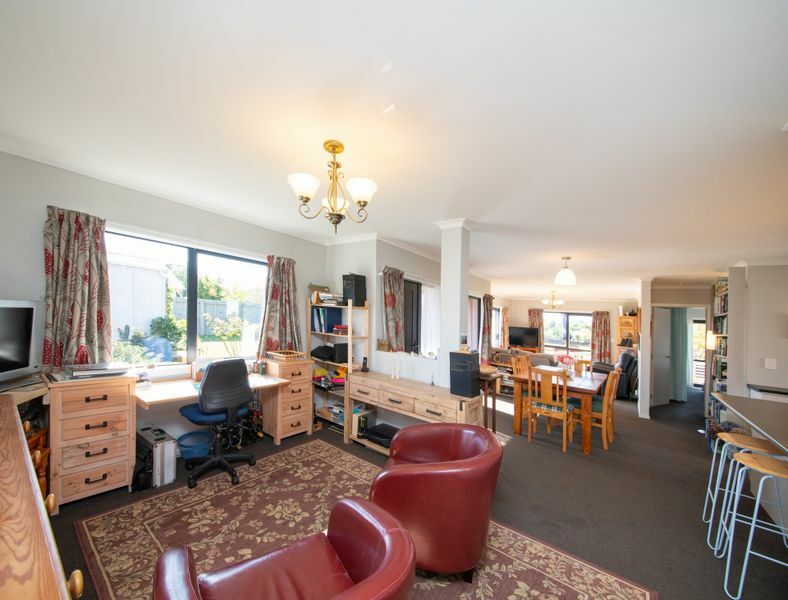 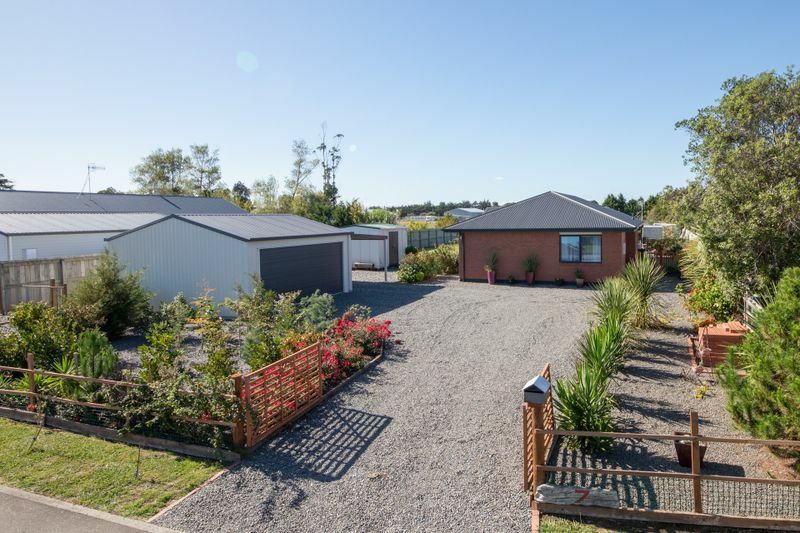 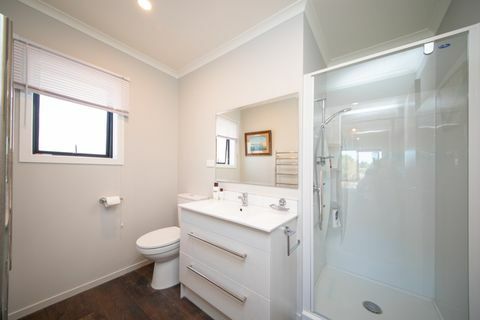 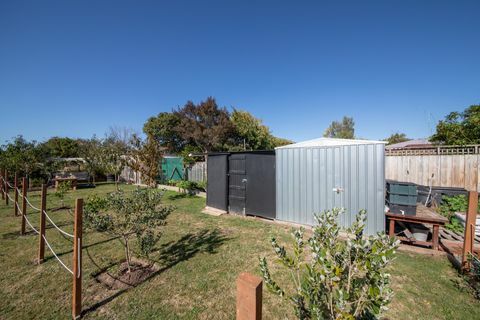 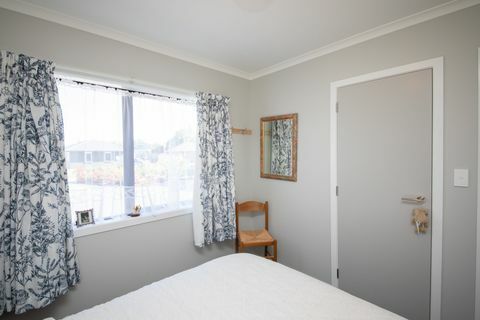 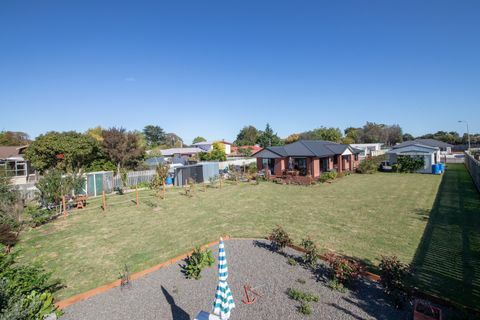 1364 m2, zoned residential and not in a flood zone, you will find beautiful grounds situated in a privately owned Court near Bulls School and for your pleasure, a 2017 three bedroom home featuring main bedroom with ensuite to the left-hand side of the A1 build plan, open plan living in the middle, and the right-hand wing incorporates two bedrooms and fabulous main bathroom. 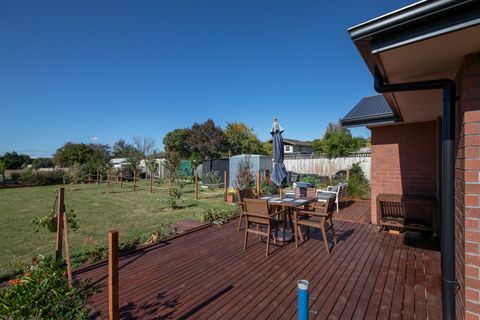 Excellent and idyllic indoor/outdoor flow to fabulous decks from the living room and main bedroom create a safe gentle haven to remove yourself from today's busy lifestyles; ideal to lockup and escape for a weekend jaunt, then come home to your gorgeous environment. 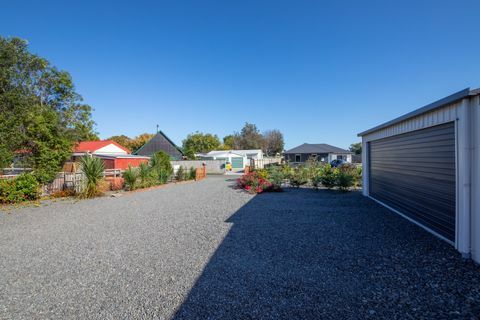 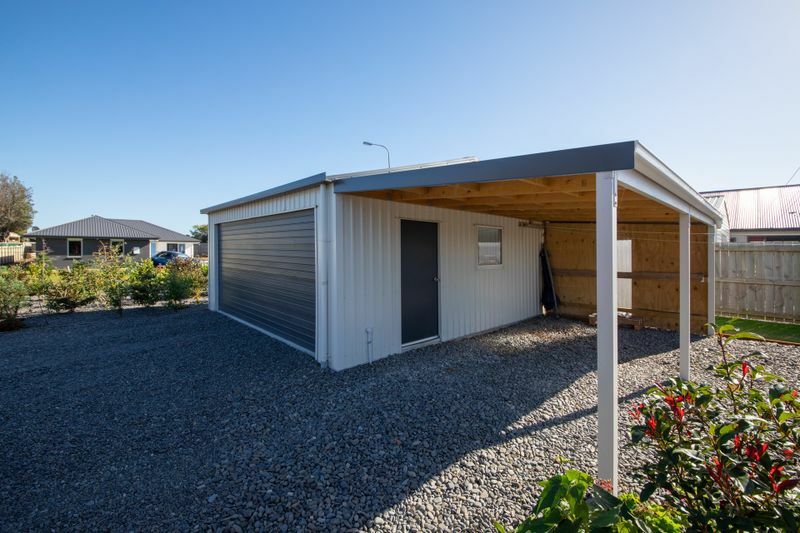 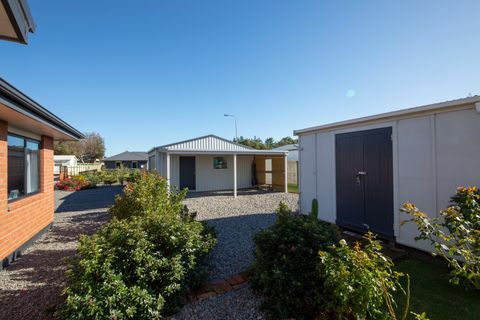 Super good all-weather carpark outside the Totalspan double garage and carport adjacent to the toolshed/workshop. 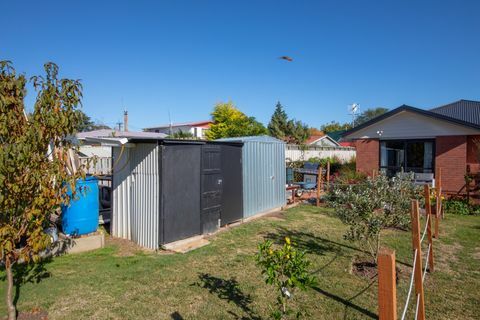 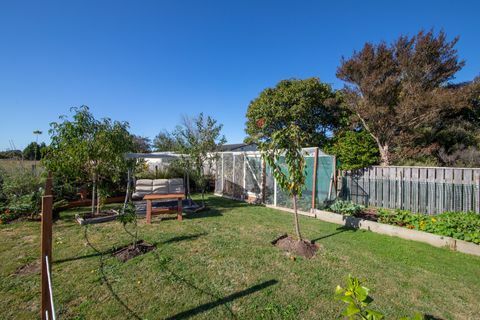 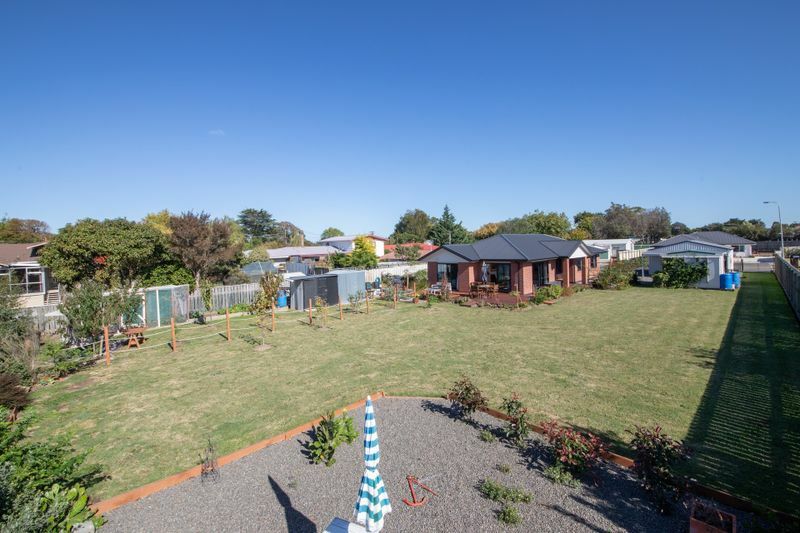 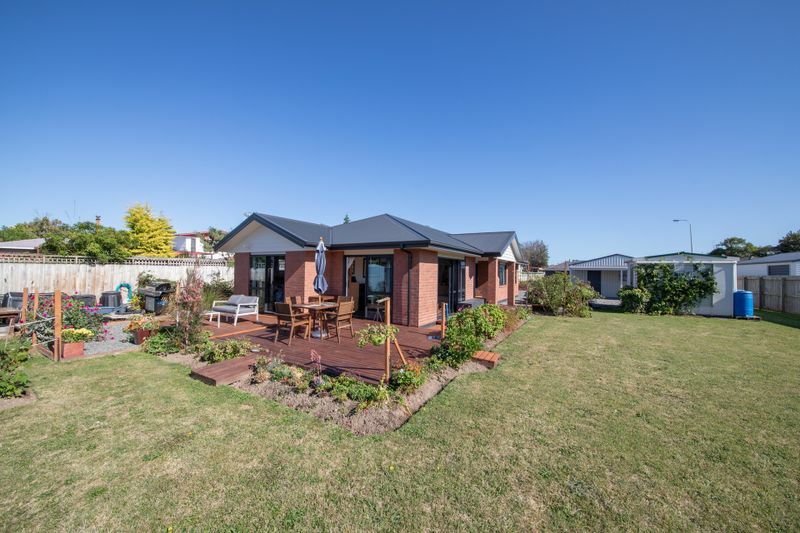 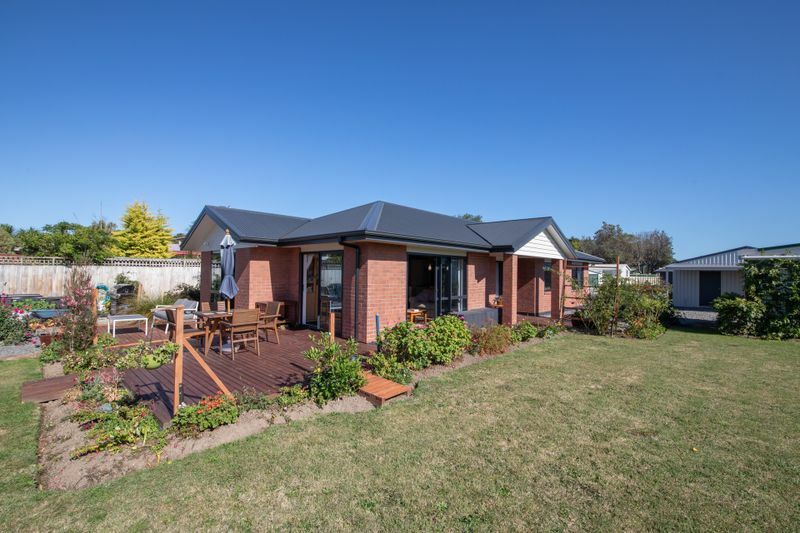 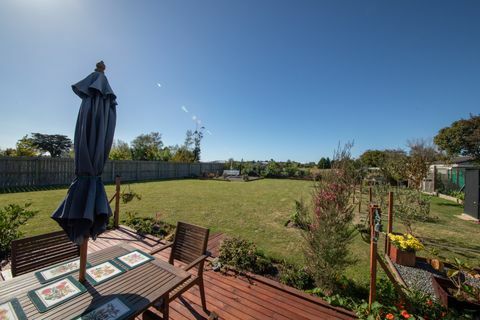 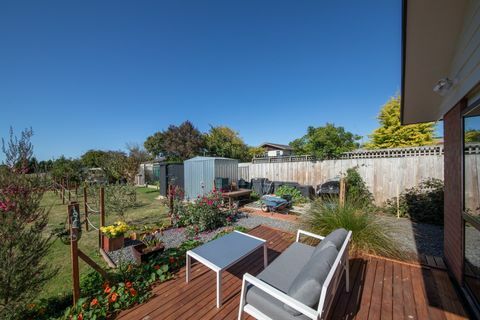 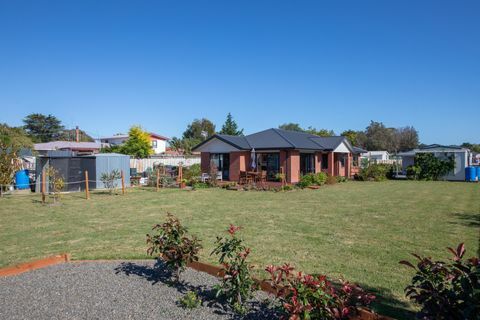 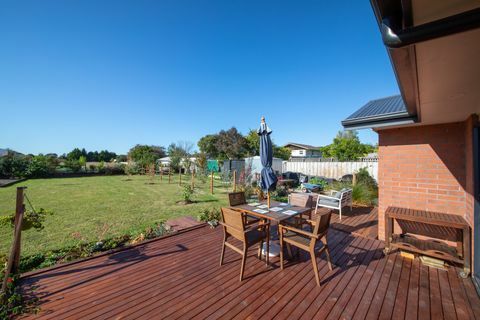 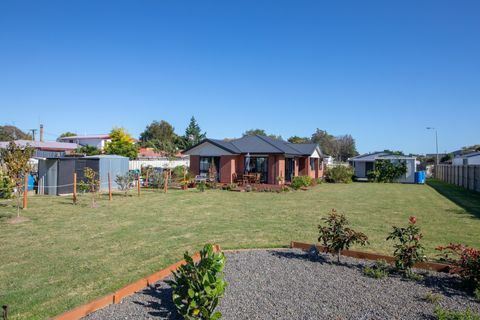 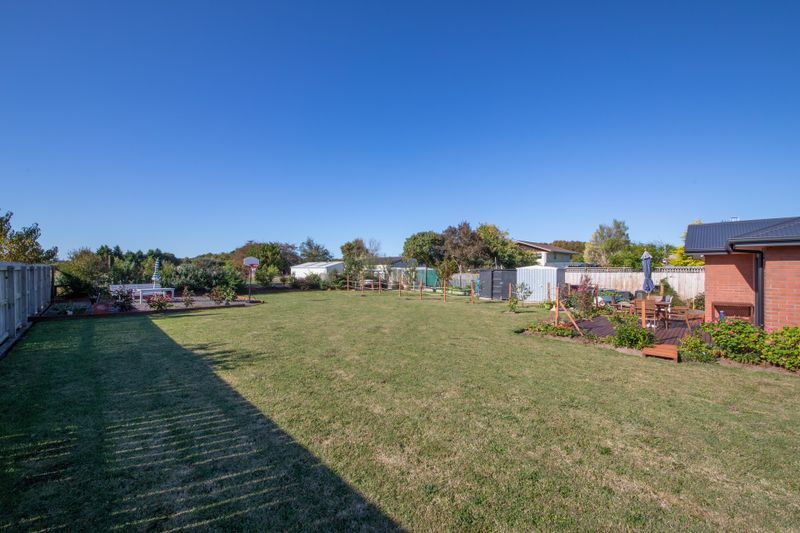 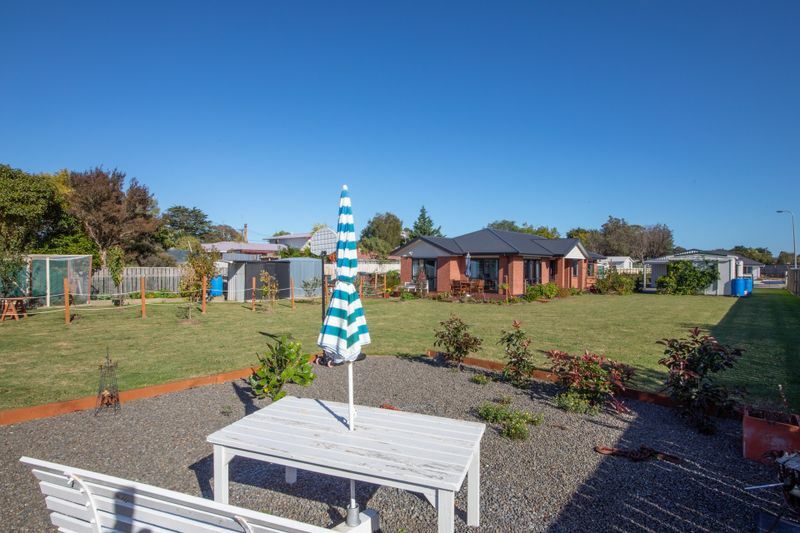 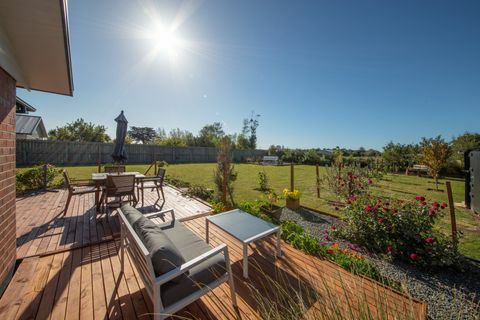 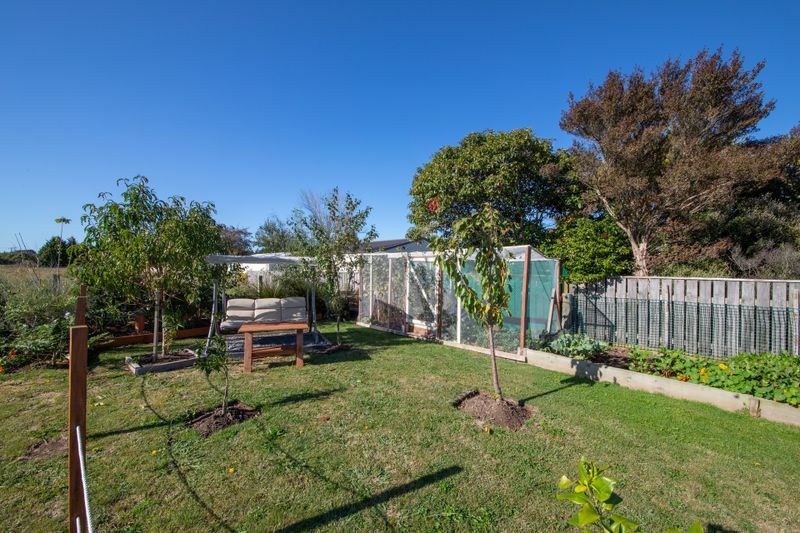 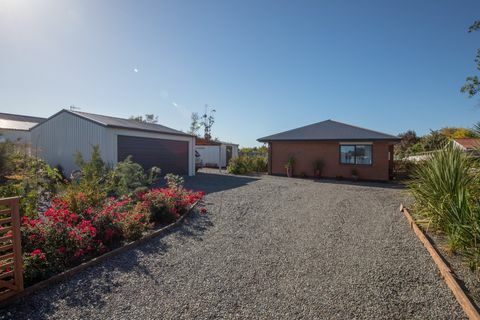 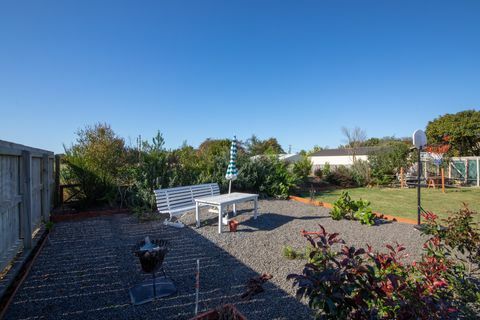 Beautiful gardens and cut-fresh fruit and vegetables, ample store sheds and enough room to play cricket on the lawn. Want to get yourself into thriving Bulls? 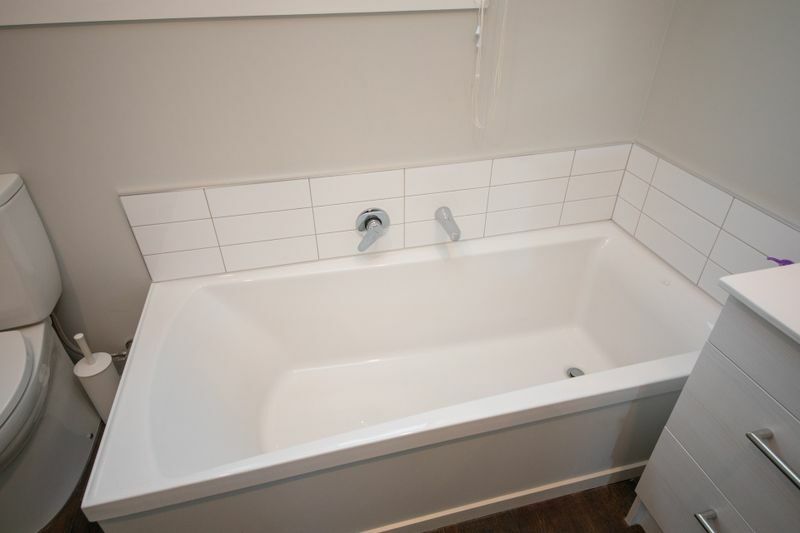 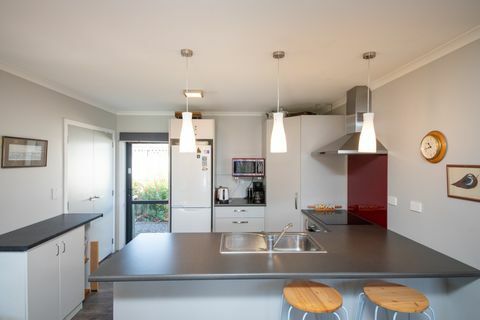 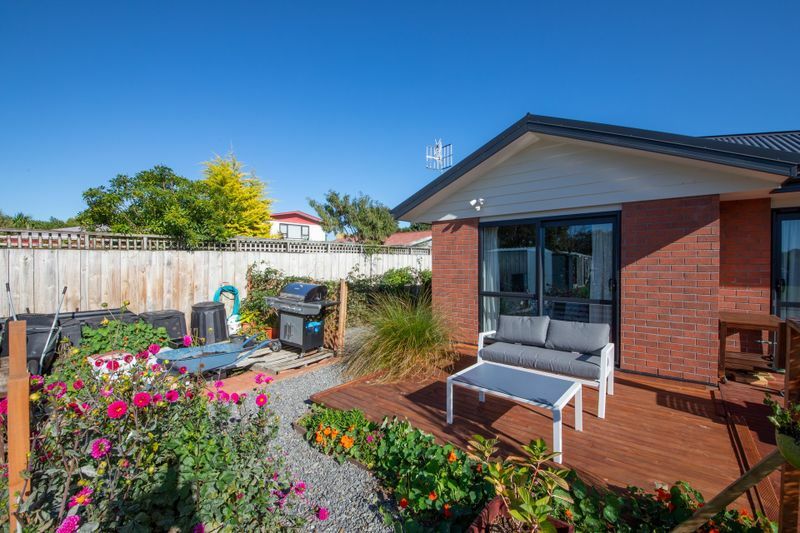 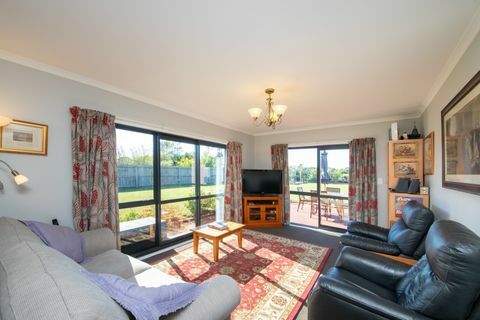 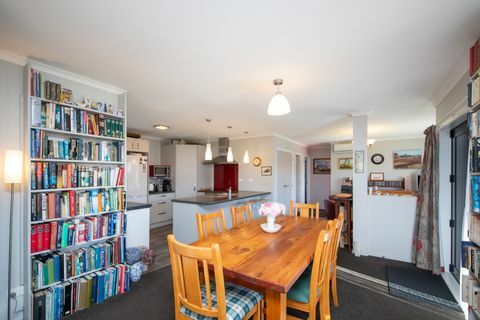 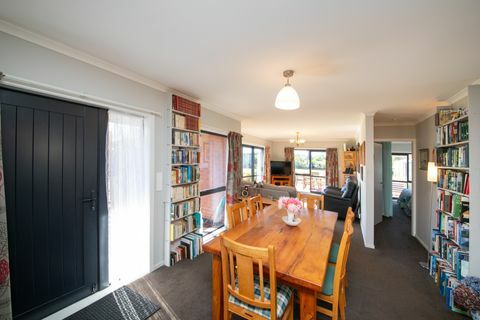 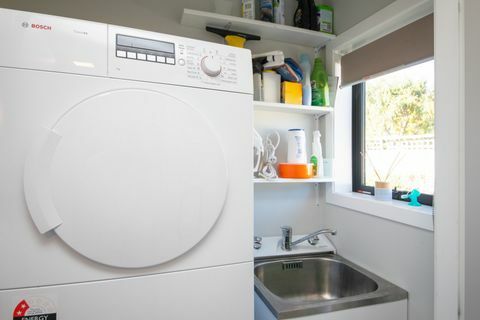 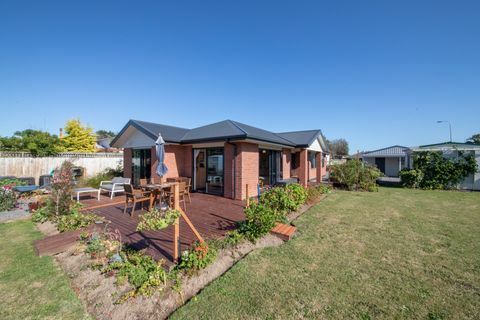 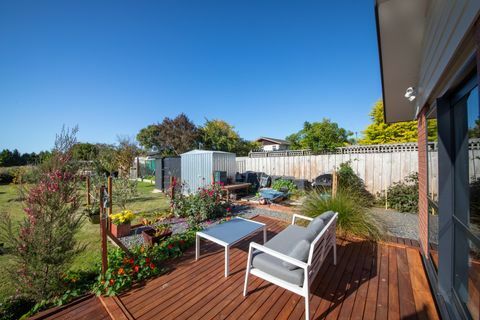 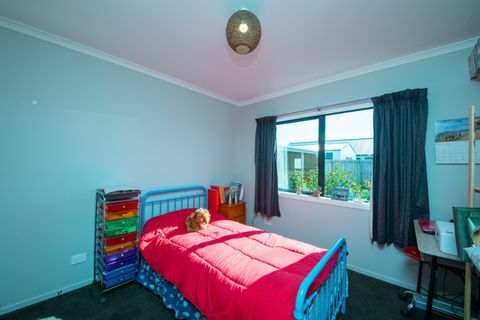 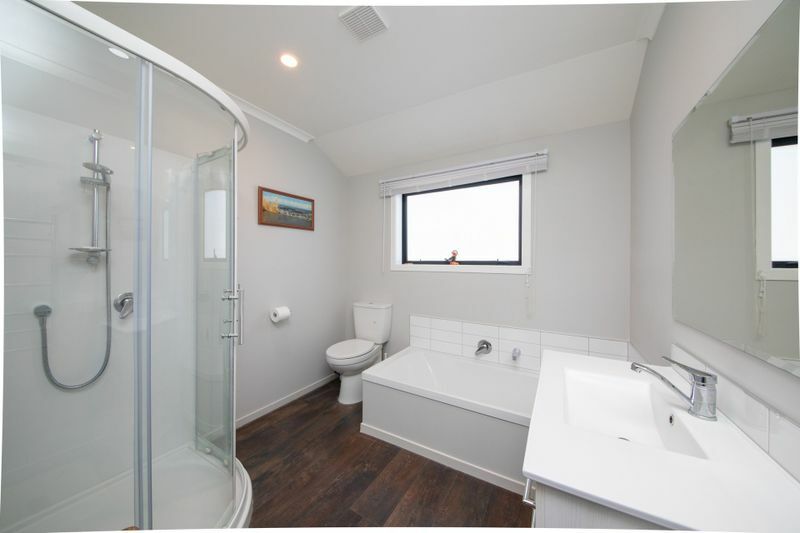 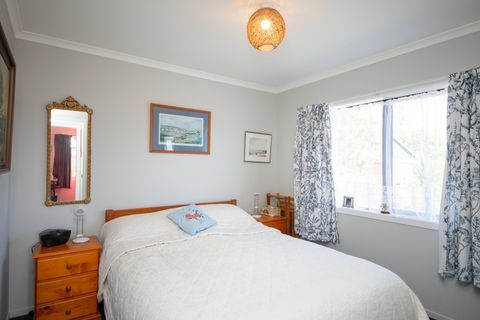 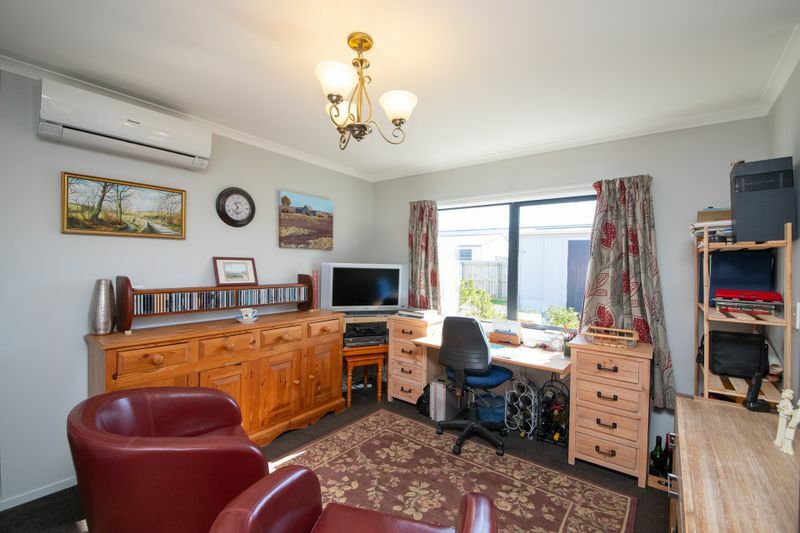 Then call Team Lewis on 0800 OHAKEA to book your viewing appointment. 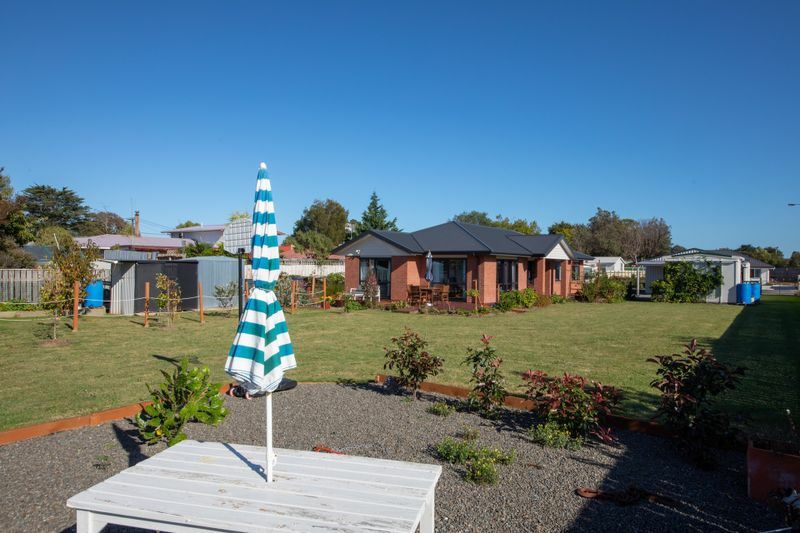 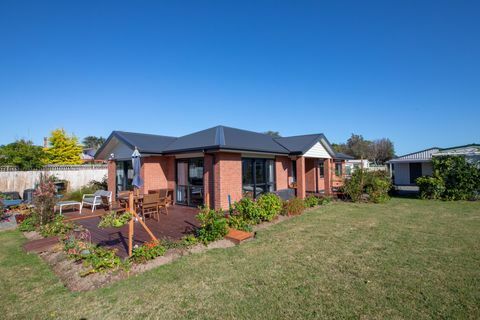 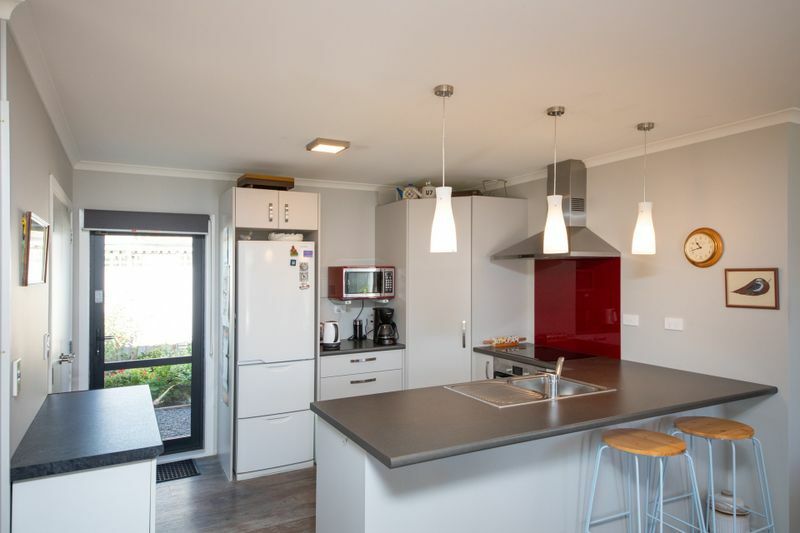 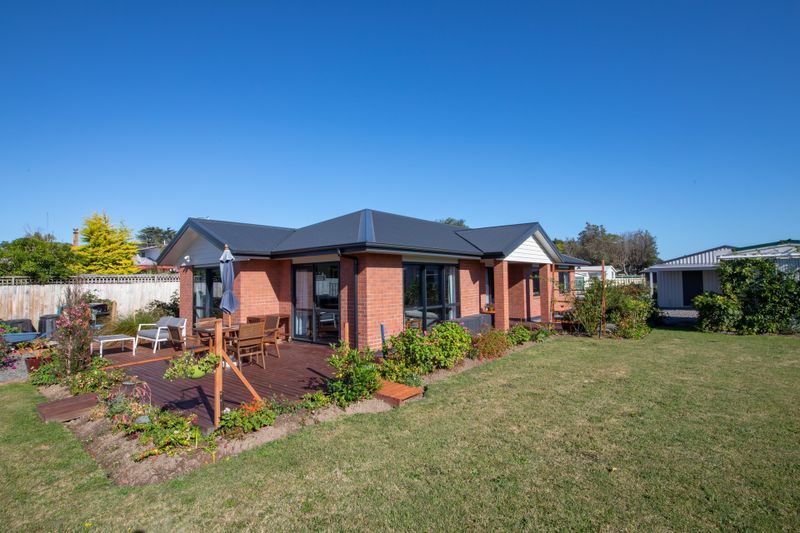 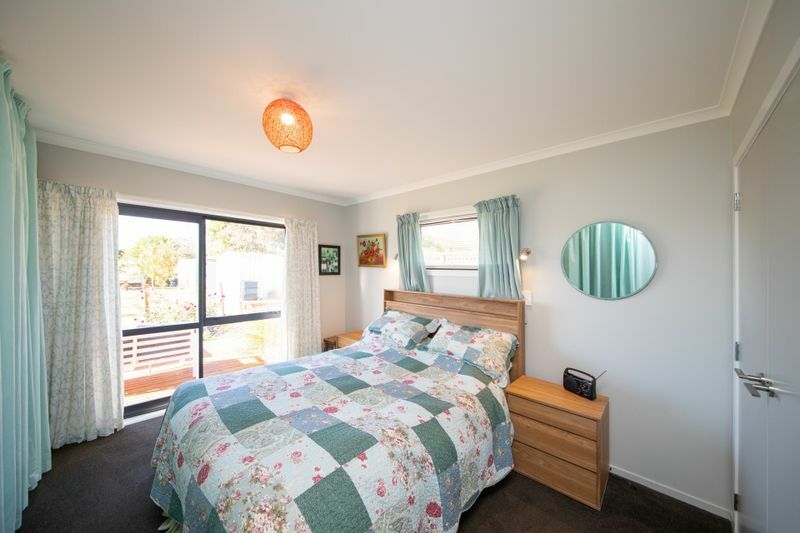 Bulls is a very desirable place to live as it offers a choice of two schools, childcare centres, pharmacy, Bulls Medical Centre, boutique shops, cafes, 4 Square, vet clinic and more.